It is not easy to be a young woman in corporate America. Turn on any news channel or read any newspaper, and the roadblocks for women in business become apparent. From corporate politics to desperate power plays to the lopsided gender and racial landscape, the playing field is simply not level. 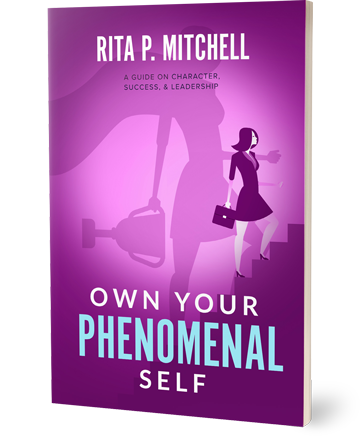 Own Your Phenomenal Self empowers young women to navigate these difficult corporate waters and to become the phenomenal women they have always wanted to be. Filled with profound wisdom, encouraging anecdotes, and practical takeaways, Own Your Phenomenal Self is an unflinching, unfiltered tap into the wisdom and strategic prowess of a female executive who created success on her own terms and who knows how to create success for others. By following Rita’s lead and the advice in this book, young women will learn that they alone get to determine their value, their worth, and their destiny, and they will be equipped to confidently set a course for their desired success. Are you ready to embrace your phenomenal self? It’s time to shift your mindset, knock down obstacles, and stand in your power. Get Own Your Phenomenal Self and put your career on the fast track. "If this does not get young (and seasoned) women to walk in their purpose, I am not sure what will." When navigating winding paths or dark streets, we all want to follow someone who has a bright flashlight—Rita Mitchell not only shines her light for those coming behind her, but she settles into a comfy bench with a great vista in front of her and invites you to sit down and consider the journey ahead. Fabulous. "Meaningful and thought-provoking and full of excellent guidance for young women (and men) who are striving to make their mark in the business world." "Spend ninety minutes with this book and you will be ready to own your power." "This book was very instrumental in providing the clarity I needed to regain control over my career to return to the driver’s seat."? Where was a book like this when I was twenty-five? Where was a woman like Rita Mitchell in my life and career path when I was twenty-five? This book will motivate and guide many women who were like me twenty-five years ago! "Refreshingly sincere. Invaluable perspective from a successful leader that I highly recommend to professionals and their mentors alike." "Own Your Phenomenal Self is chock-full of gems of wisdom for corporate/professional survival, success, and self-actualization on the journey to authentic self. It should be the go-to handbook on the desk of aspiring professionals and leaders." "Own Your Phenomenal Self provides a message of empowerment that is heartfelt and essential reading. I have served in senior leadership roles in government, private equity owned and publicly traded for-profit corporations, and nonprofits. 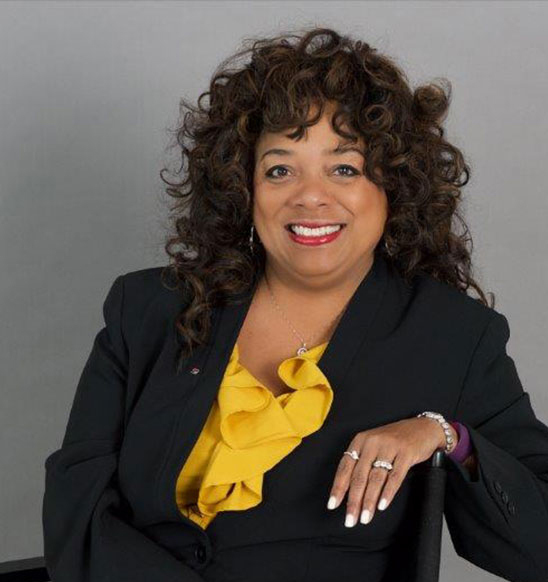 I find Rita’s message universally true for all sectors." "A thoughtful combination of real-life experiences, wisdom, and practical tips. This will be a valuable resource that spans decades." "If you feel ‘stuck’ in your career or are struggling to find that ‘next level’ of success, this book will help you confront your internal obstacles, sharpen your focus, and achieve your potential. Thank you Rita!" "[This] book is a big gift in a small package." 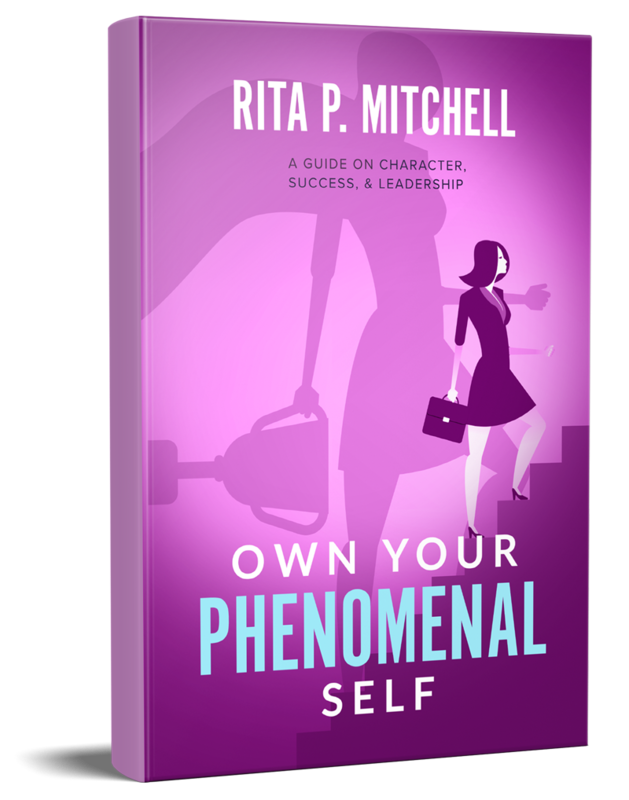 "Own Your Phenomenal Self is much more than a good book should—be every professional woman’s GPS for navigating pitfalls, setbacks, boobytraps, and—on occasion—corporate idiocy. This book changed me for the better. I urge you to read and risk the same."